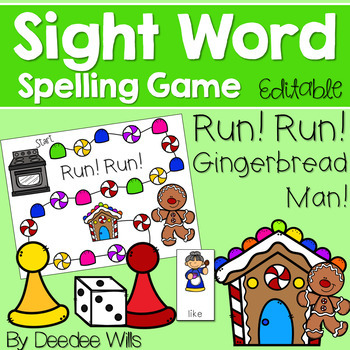 Sight Word Spelling Game with a gingerbread theme. 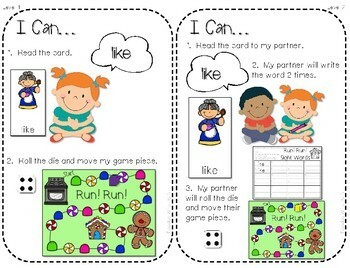 Board game, 70 high-frequency words, and response sheet are included. 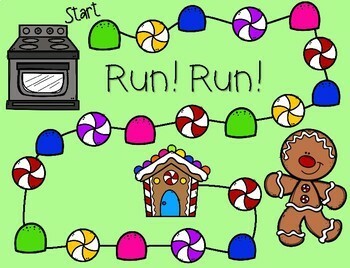 You can also add your own words as this file is editable! There are two levels of play. 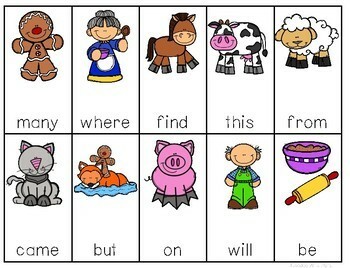 Students can just read the words, or practice writing the words.